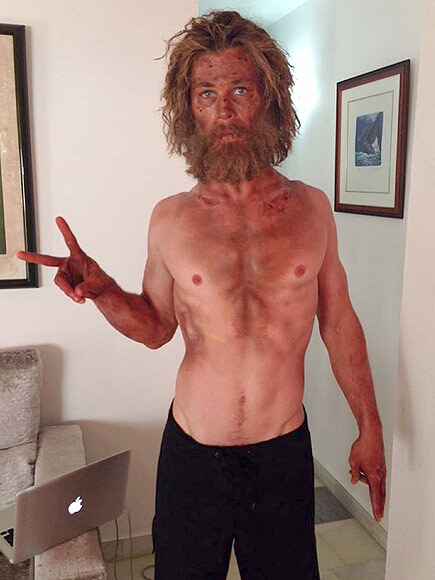 How Did Chris Hemsworth Lose So Much Weight for His New Film Role? Chris Hemsworth has previously been famous for his incredible Thor physique and just generally being the ideal for so many men and women’s workouts. The guy has worked damn hard and looked fantastic as Thor. 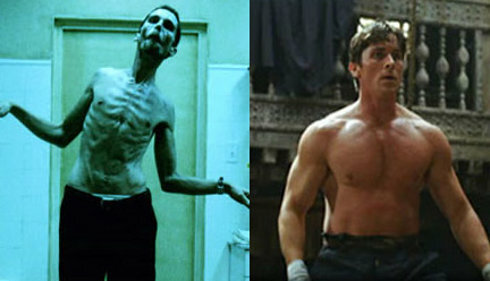 NOW he has gone in the same direction as Christian Bale in the Machinist…from tonk to stick like! Another impressive transformation, but how? Chris Hemsworth posted the above picture of himself on his Instagram account with the “secret” to his weight loss diet for this film. So what do Hollywood trainers and nutritional consultants do when weight loss is the single most important factor for the big screen? They cut calories first and foremost. They do this as they know that no matter how clean or perfect the type of foods are, calories still count as the single biggest factor in controlling the size of a body. Sure he will have had good smart food choices that are made up just the right amount of protein and hopefully very high in fibre (to help with the full stomach feeling) which is great…but calories are still KING! Extreme calorie restriction is not needed but restriction is. As is appropriate protein intake to maintain muscle mass. Thanks to Chris for being so open about what he has been doing…nothing flashy here!